The suspicious package found at the UC Berkeley campus was unfounded according to the Alameda County Sherriff's office. 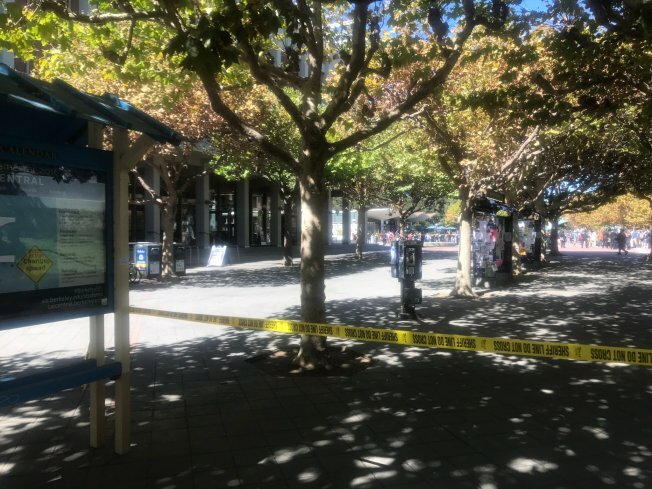 The suspicious package, which prompted evacuations in the southwest area of Sproul Plaza, was investigated by bomb squad technicians. The package was first found during a conservative group rally in the area of Sproul Plaza.